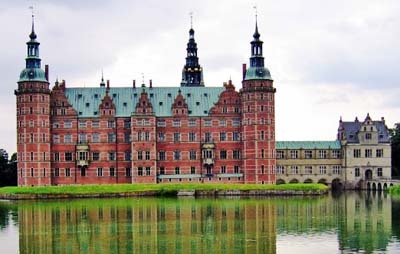 Fly to the Danish Capital-Copenhagen today and embark on a 14 days tour of northern Europe . Transfer to Copenhagen via Helsinki, this fairy tale master Andersen's hometown, visit the Queen's House of Denmark- Amalienborg Palace, Please do not forget to take a photo with the guards, to the city hall, a red appearance of the Renaissance-style buildings, which with up to 110 meters of the bell tower is impressive, Admire the bronze statue of Andersen, a fairy tale master in the city hall Square. 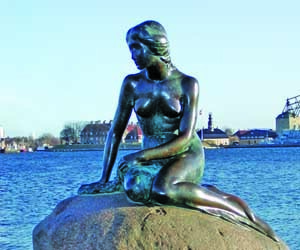 later, the car went to see the famous bronze statue of the mermaid, the statue is sitting on the edge of the Harbor. 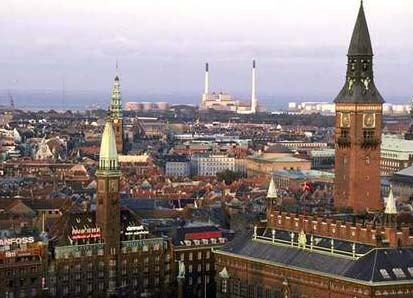 Looking deep into the boundless ocean, after decades of beloved, the World's most famous landmark in Copenhagen. Morning, along the northeast coast to visit the most representative castle in Denmark- Friedrichshafen this magnificent exterior, full of classical and romantic Renaissance style of the castle, interior decoration of the beautiful, resplendent, the castle church was the King of Denmark was the place of the Coronation ceremony; continue to the Prince Revenge of the story of the place-Krempo, a glimpse Shakespeare's Historical Famous Stage. 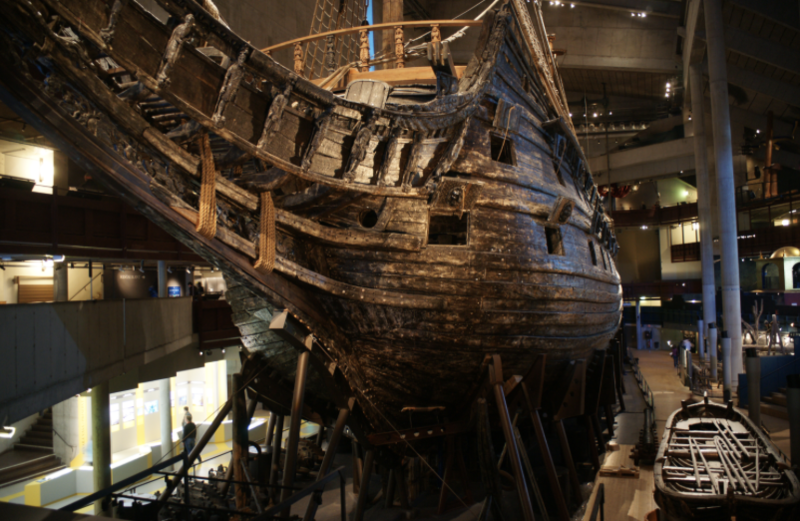 In the evening, arrange for a luxury cruise ship sailing in the North Sea, to the Norwegian capital-Oslo, overnight aboard the boat, the cruise ships equipped with everything, dinner is the authentic Scandinavian Norwegian Asian Pirate Feast. The cruise ships along the fjord, with a rare fjord view, and enjoy breakfast on board and a cruise ship to the Norwegian Capital-Oslo. 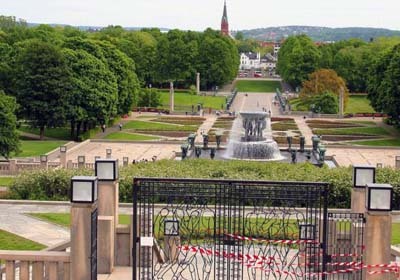 After getting off the boat, visit the famous life sculpture park, and watch the bronze sculptures of white life, and the Viking craft that will be known in the Viking Museum. Afternoon limousine to the Nordic fjord area. 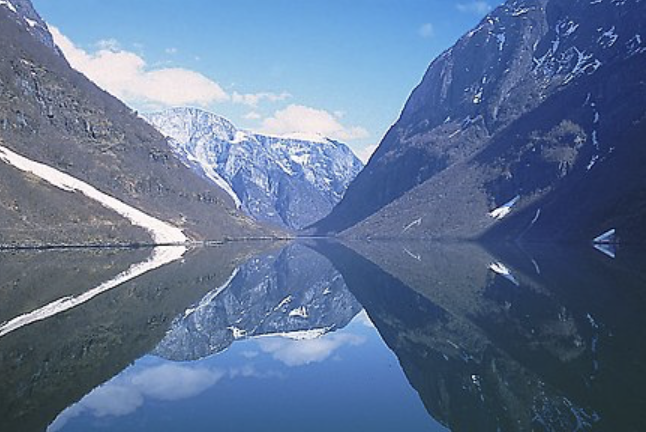 Cruise around the World's longest fjord today, with steep cliffs on the coast and a picturesque coastline along the Mountains. It's like being in a fairyland. 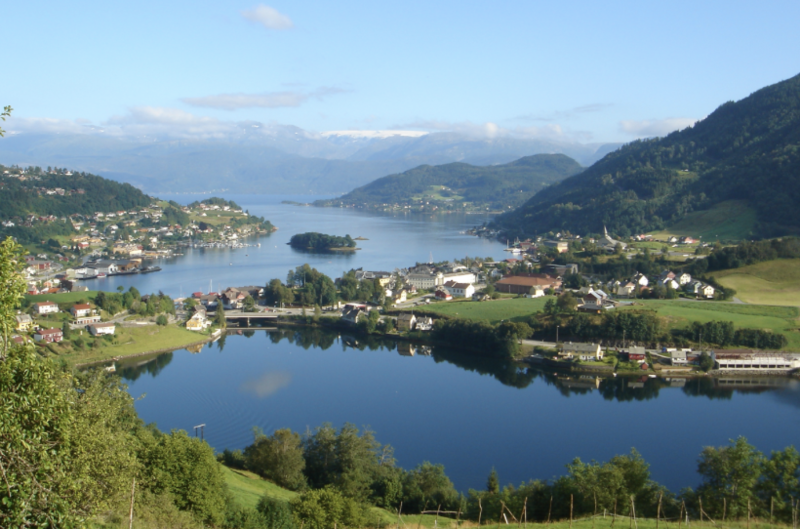 After breakfast continue to take a boat tour scenery magnificent Hardanger fjords, along the peak road turn, let people linger, at noon continue south, along the road in the mountains to overlap, tranquil magnificent scene, is the world acid unparalleled, in the evening back to Oslo. After breakfast, leave Oslo and go through the norwegian-swedish border to enjoy the lakes and mountains of Sweden on the vast plains. Experience the inland landscape of Scandinavia, and learn about Sweden's well-known IKEA furniture from its abundant direct and mineral sources. World-class car Volvo and Saab car, Kosta Boda Crystal products and other heavy Industries. 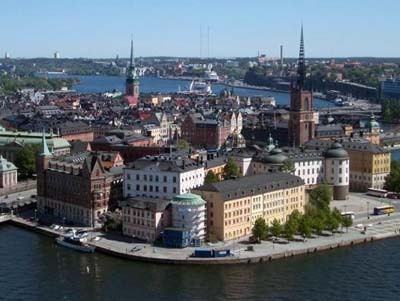 Then the largest lake in Sweden, the Swedish capital-Stockholm. After breakfast, explore this beautiful city known as the [nordic pearl]. Stroll through the old town of ancient color, the old town is still preserved is the Fifth century architectural style, tourists in it, as if the back of time, the seaside of Stockholm, by several large and small island Yi link, the size of the island Yi between the shape of beautiful arches, bridge often towering all kinds of beautiful statues. Stockholm's Elephant drought-city hall, the venue for the annual Nobel Prize-winning Gala dinner, is a dazzling mural of 23K gold-plated mosaic tiles with 1800 white pieces of brilliant walls. The momentum is shining, ineffable. The Warsaw battleship museum, a huge building with only a wooden giant ship on Display. The giant ship was a classic of the 17th century, and after more than 400 years of burial, the sea bottom began to come to light due to an accident on the maiden Voyage. Then cruise across the Baltic Sea to [thousand lakes] Finland's capital, Helsinki, and enjoy a first-class Viking-style buffet dinner on the cruise ship in the Evening. Add unforgettable memories to this Nordic journey. 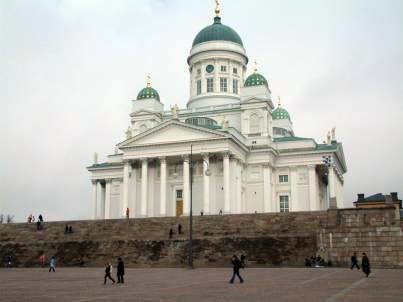 After enjoyed the breakfast on board, arrive in the capital-Helsinki, followed by a tour of the city, visit the Special Stone chapel, market square, The Parliament building. The Russian cathedral and the park of the great Finnish musician, West. After dinner, will return to the hotel. 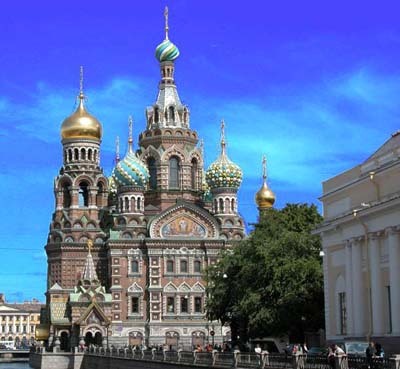 Early in the morning by train to the second largest city in Russia, located on the north shore of the Baltic sea, St. Petersburg, the city of 18th century by the western city as the blueprint of the cities, is recognized as one of the most beautiful cities. *10 Days Tour after breakfast, head to the airport, return hometown. 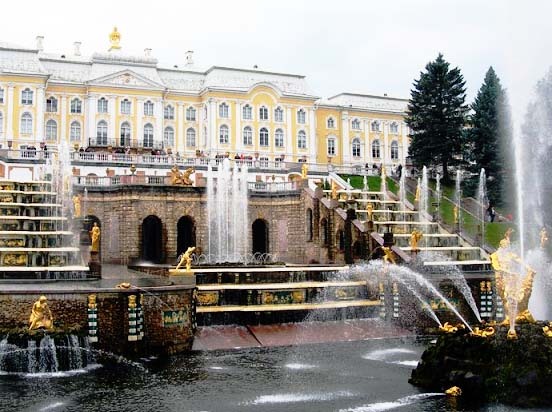 Continue today in St. Petersburg city for a visit to the Tsar's Summer Palace on the shores of the Finnish gulf, and see the magnificent court architecture and the stunning royal gardens. In the evening, the dinner and the Russian folk song and dance show are served in special Order. 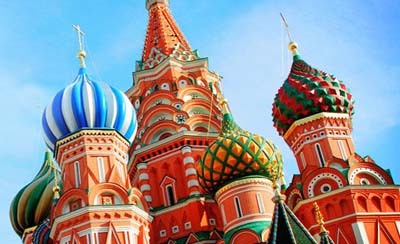 At noon, arrive in the Russian Capital-Moscow, will visit the Russian power Center-the Kremlin, visit the majestic palace, the Tsar clock, the World's largest cannon, the St. 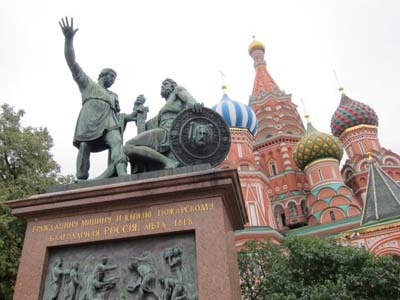 Basil's Cathedral,, and the monument of the warrior; Through the Kremlin gates. 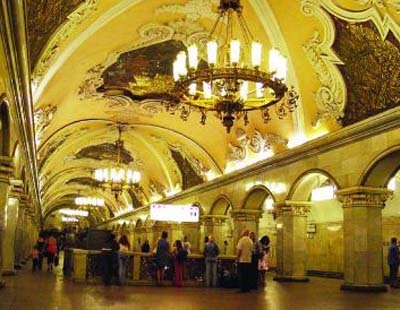 Today, we visit a typical Metro Station with marvelous frescos and the famous University of Moscow. In the evening, an optional Russian Ballet or Moscow State Circus will be arranged. After Breakfast, We take a memorable picture and say farewell as we transfer to the airport for our return flight to U.S.A. with memories of a holiday you will never forget. CIAO! ※ The above fares do not include taxes and fuel surcharges. of adult price; if extra bed is required, deduct $100 from the adult price. ※ Driver & tour guide’s tips at 10 EUR per day per person.